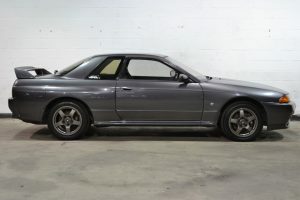 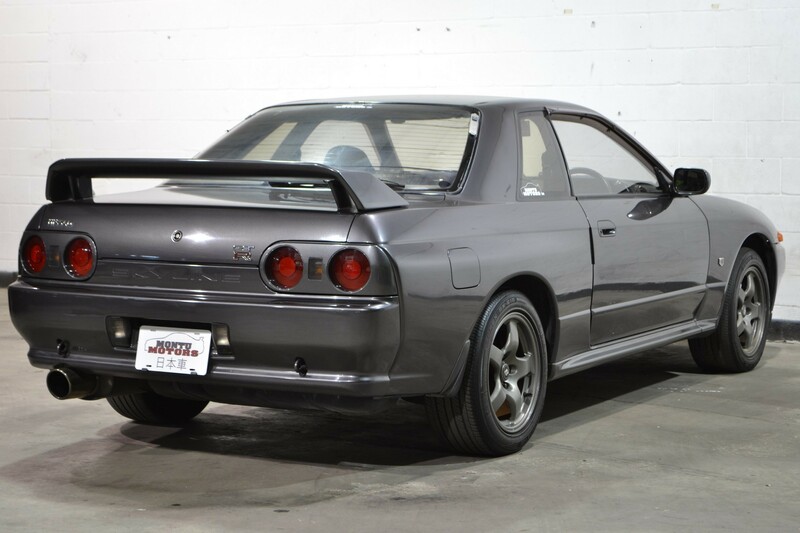 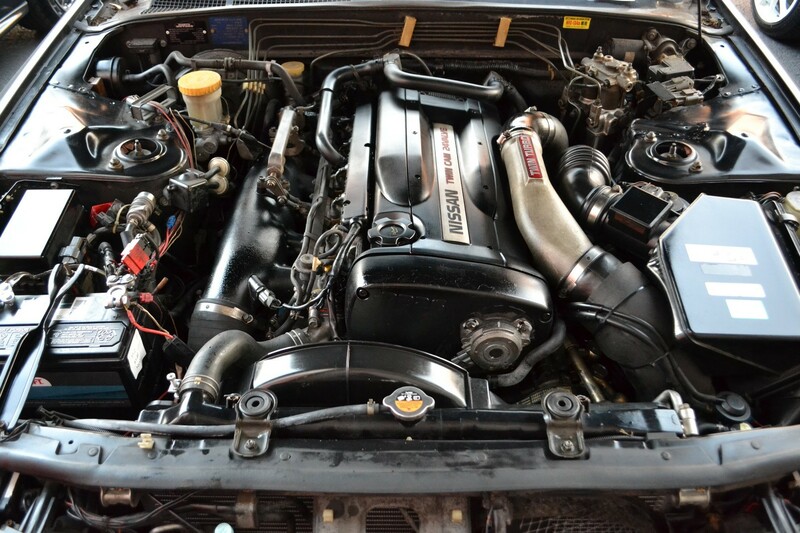 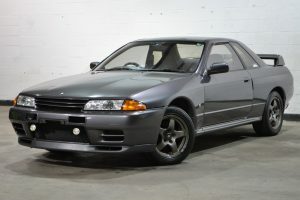 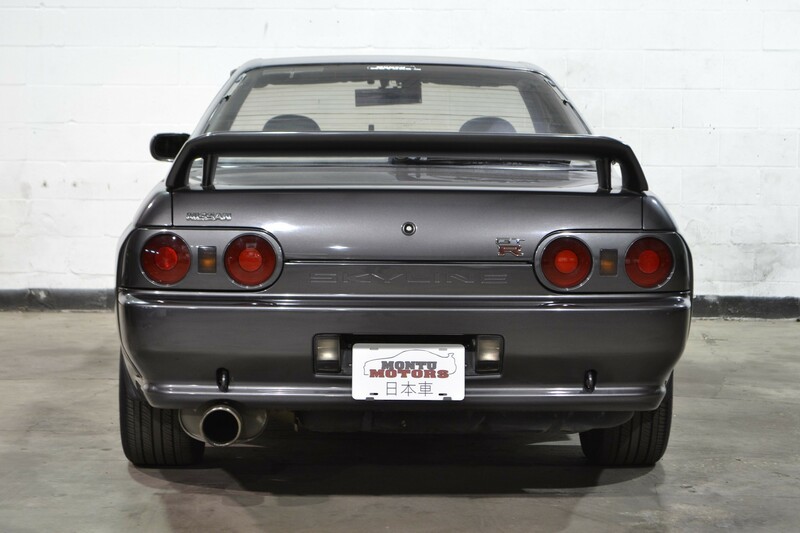 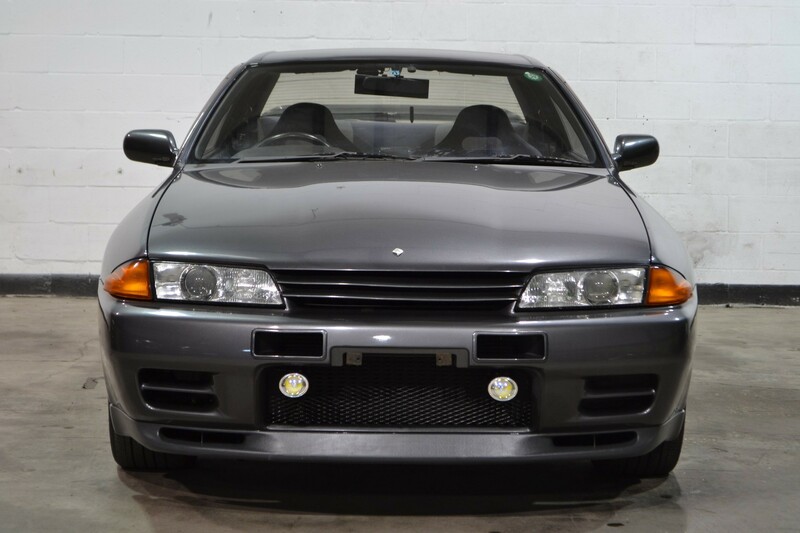 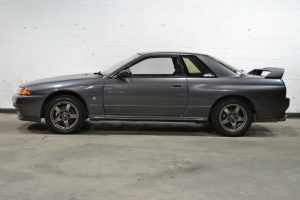 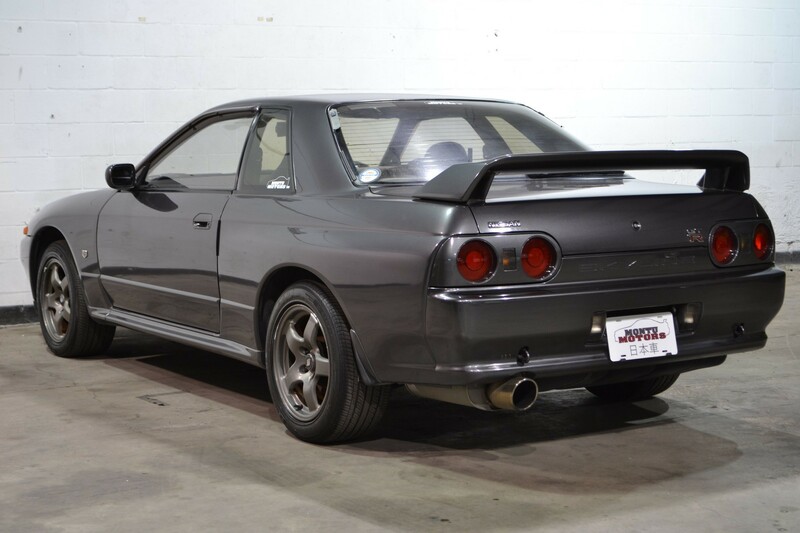 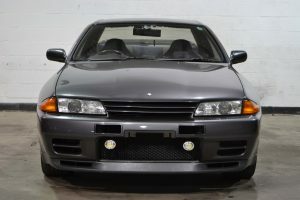 This GTR is an excellent example of a well maintained classic. 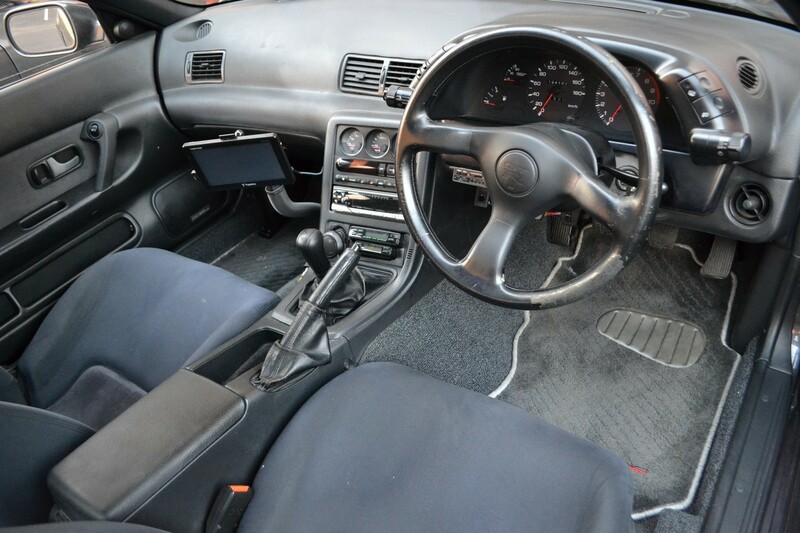 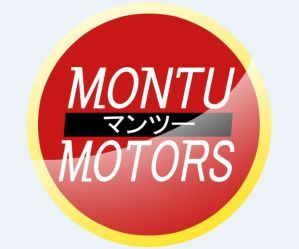 Paint is beautiful, interior is clean, and mechanically the car still has factory parts. 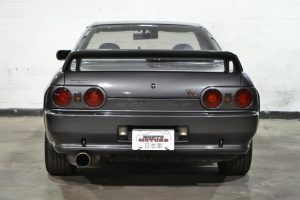 Even includes a Nismo exhaust, which provides a strong but reserved note, and doesn’t drone at highway speeds. 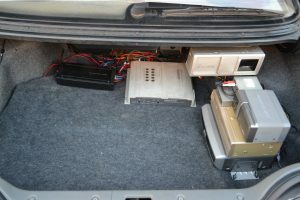 This GTR also has a good sound system, with various audio accessories in the trunk. 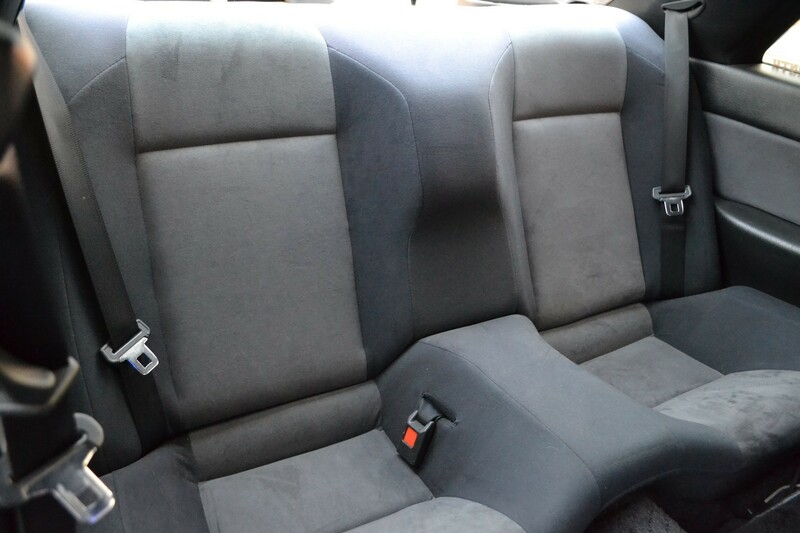 Ice cold A/C for those in warmer climates. 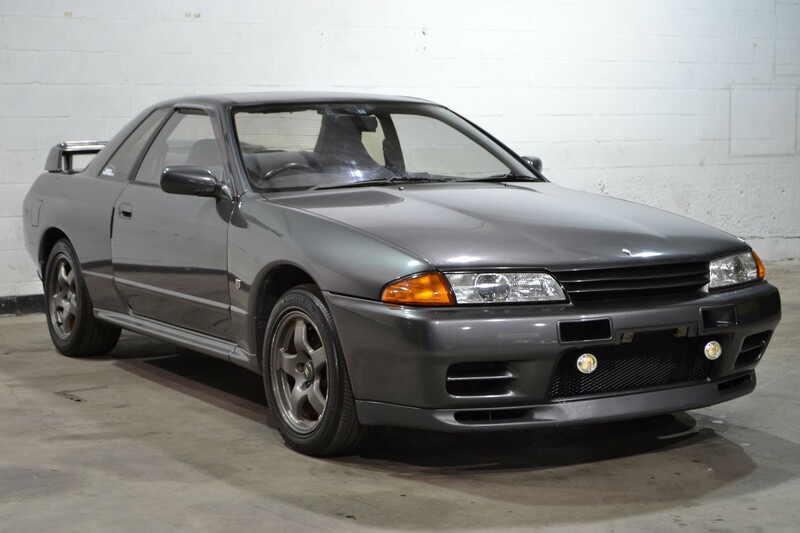 A perfect daily driver’s GTR. Includes lots of service manuals.